France is trying to catch up on Prime Minister’s Valls blunder on a TV show last Saturday. PM Valls, apparently tired and nervous, had made the remark that the president of Gabon, Ali Bongo, “was not elected as one sees fit” (?). At the end of the show, Mr. Valls tried to catch up, in private: “I was aiming at another Central African country », he claimed. 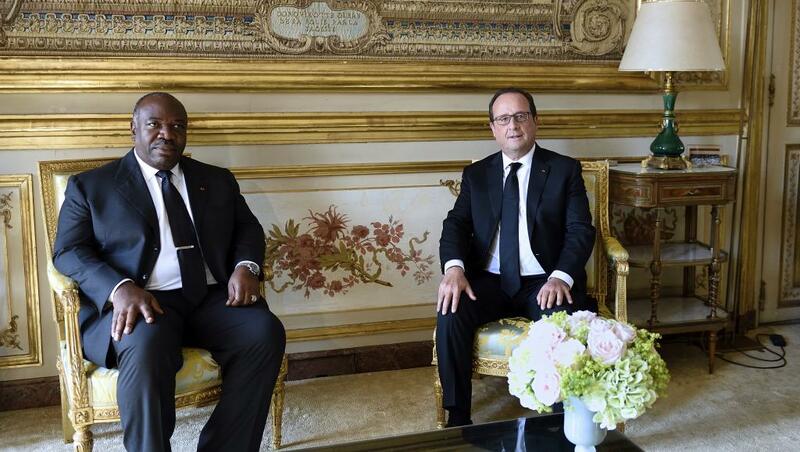 The Prime Minister has already passed his apologies to the Gabonese Presidency through various channels. Especially since President François Hollande, who entertains close relations with President Ali Bongo, had expressed his “bad temper” after the Prime Minister’s “gaffe” and passed messages to President Ali Bongo. The same analysis is shared by French Ministries of Defence and of Foreign Affairs where it is believed that Ali Bongo shall be reelected in August. And that the opposition is discredited, fragmented and often anti-French. Multiple attempts to destabilize Gabon by President Bongo’s opponents worry the French authorities. That was the message transmitted by the military hierarchy in Paris to the Presidency and to… Manuel Valls! Note that the French Chief of General Staff, General De Villiers, was received last week in Libreville by President Ali Bongo at the insistance of the French Presidency. 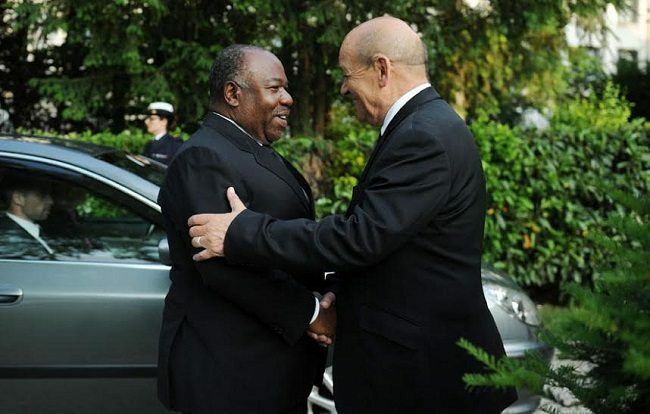 In Paris, President Ali Bongo, who enjoys the support of the United States, several European countries, China, Persian Gulf countries, Morocco, Japan, etc … is considered a key element for the economic and ecological renewal of Africa and the stabilizing element for international security in Central Africa. 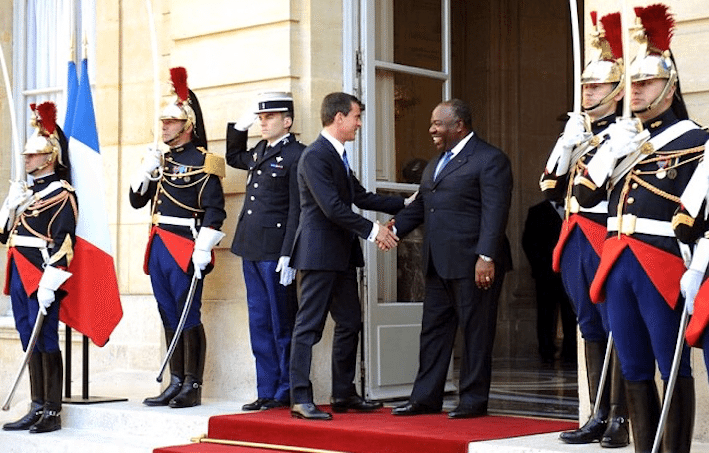 Prime Minister Manuel Valls plans to meet President Bongo in mid February in Libreville, where he shall be accompanied by 150 French businessmen. 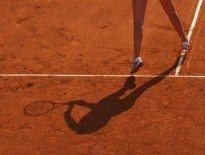 Previous ArticleThe Tennis Files: Have top players been paid to lose?